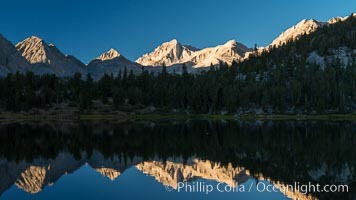 Bear Creek Spire over Heart Lake at Sunrise, Little Lakes Valley, John Muir Wilderness, Inyo National Forest Heart Lake Photo. Tenaya Lake at sunset, panoramic view looking north, with Tenaya Peak (10,280') on the right and Medlicott Dome (9,880') on the left. 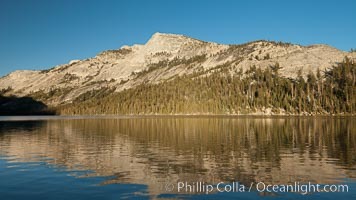 Tenaya Lake lies at 8,150' in the heart of Yosemite's high country. Heart Lake Picture. Tenaya Lake at sunset, panoramic view looking north, with Tenaya Peak (10,280') on the right and Medlicott Dome (9,880') on the left. Tenaya Lake lies at 8,150' in the heart of Yosemite's high country. Stock Photography of Heart Lake.